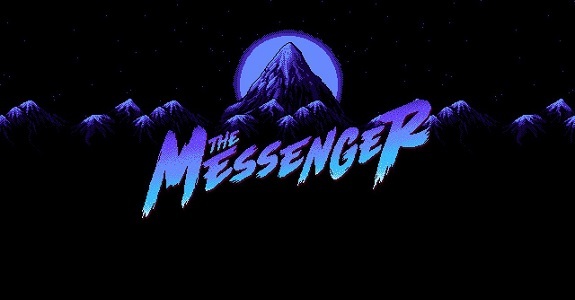 Sabotage has something extremely important to say to Nintendo Switch owners, and has sent The Messenger to deliver their message. ETA: Summer 2018, on the Nintendo eShop! 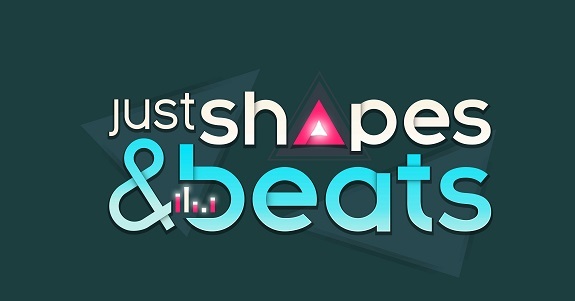 Just Shapes and Beats isn’t just a game with a pretty self-explanatory title: it’s also one that makes the unlikely combination of music + bullet game. 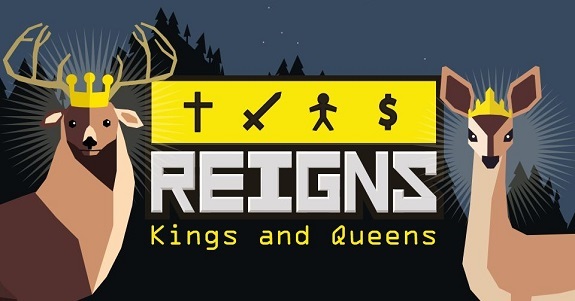 It will be released this Summer on Nintendo Switch! 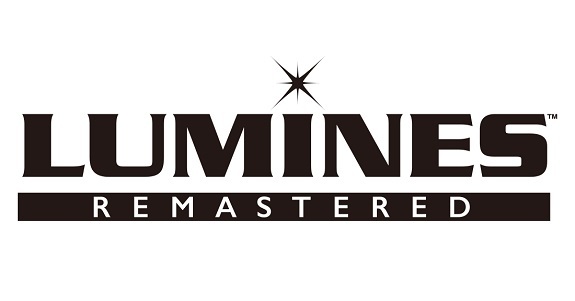 Were you expecting a remaster of Lumines (logically called Lumines Remastered) to be announced during the Nindie Showcase Spring 2018 presentation? Yet, that’s precisely what happened yesterday. The remaster will be released in May, on Nintendo Switch! 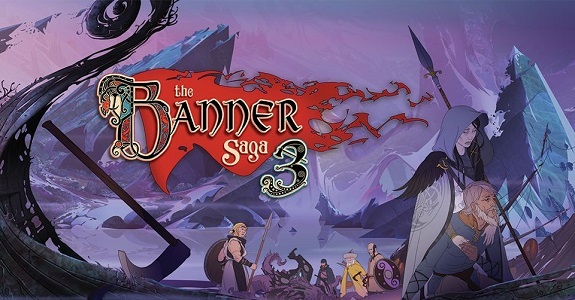 If you’re looking for a trilogy of highly-acclaimed story-driven RPG, then The Banner Saga is for you! All three games are coming soon to the Nintendo Switch, with the 3rd one releasing this Summer! 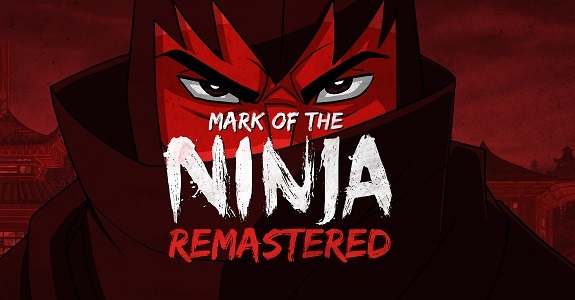 Ninjas usually stay in the shadows, but Mark of the Ninjas: Remastered was featured in the Nindies Showcase Spring 2018 for the whole world to see. It will be released this Fall!